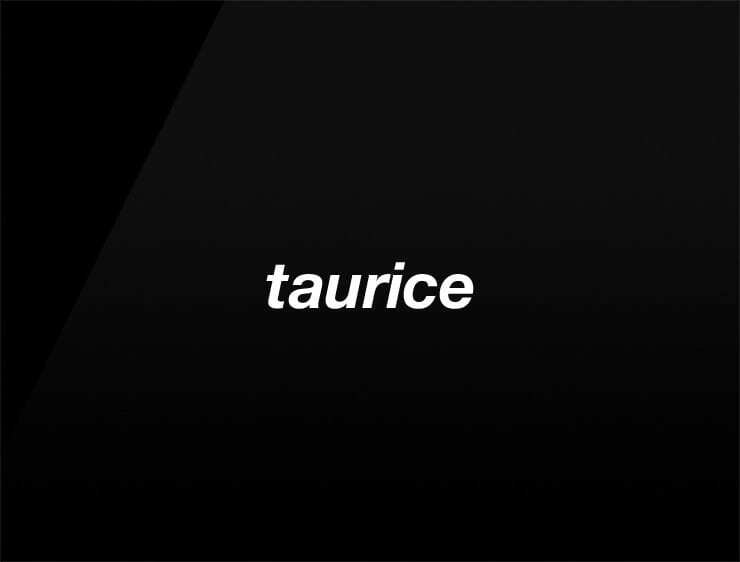 This dazzling and contemporary name ‘Taurice’ evokes ‘Taurus’, the bull of the Zodiac, and gives it a glamorous twist. Possible fits: Event agency. Fashion. Clothing line. A real estate company. A consultancy. A research firm. A lab. A publisher. A lifestyle magazine. A career platform.